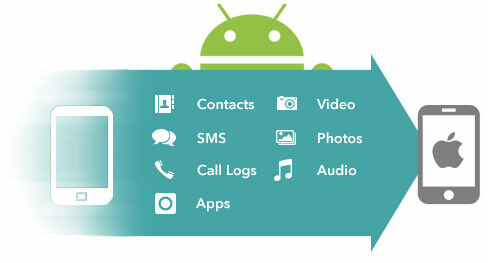 Transfer Content across Android, iPhone, BlackBerry and Nokia Symbian in One-Click! • Multiple Mobile Platfroms Are Well Supported. • Easily Backup and Restore Phone Data to Local Computer. This Mobile Transfer is one of the most useful utilities that help you transfer content from the old phone to new one without losing data. Its one-click user interface makes its a must-have tool when you need to replace your old phone. 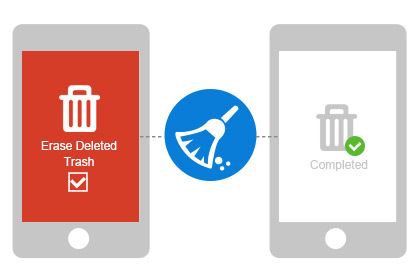 You should know that simple deletion or factory reset will not completely wipe your private data from your cell phone before selling; you have to start a deep scanning for your phone, and use professional data wiper software to completely delete your unwanted data. This phone transfer program can deletes or cleans the confidential data files permanently such that no other recovery utility can recover the data again. It's fully capable to erase everything with secure wiping algorithms. 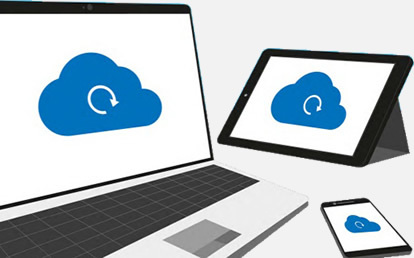 Besides file transfer between different mobile deviecs, this software alos provides en easy solution for you to backup your phone data to computer. Text messages, contacts, playlists, media files and documents, even apps are in the scope of transfer. This makes sure all of data are kept in safe place. Also, the backup can be fully restored to your phone once in the case of emergency. It only takes a few minutes to rocvery process. So you can get whole thing back without worries. Android 9.0, 8.0, 7.1.2, 7.0, 6.0, 5.1, 5.0.2, 5.0, 4.2., 4.1, 4.0.x and earlier. Available to iOS 12/11/10; Blackberry, Windows Mobile and Symbian. I've been using this program for one year, never had any problems, it covers data transfers between the two mobile operating systems and transfer everything very fast!